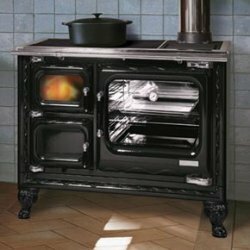 The Ebricks.com Wood Stoves guide offers information about companies such as Fire For Less and United States Stove Company. Manufacturer of Cheetah and Cougar ash vacuums for wood stoves. 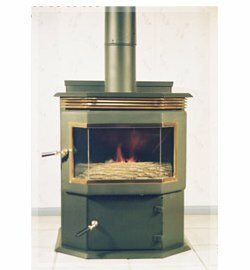 Company was founded by Mike and Colleen Loveless, who developed a fire resistant filter and then ash vacuum for their own wood stove. Fireplaces with waterfalls and rotating wood stoves are among the offerings of this high end German manufacturer. Fiamma Fireplaces is the exclusive US importer.